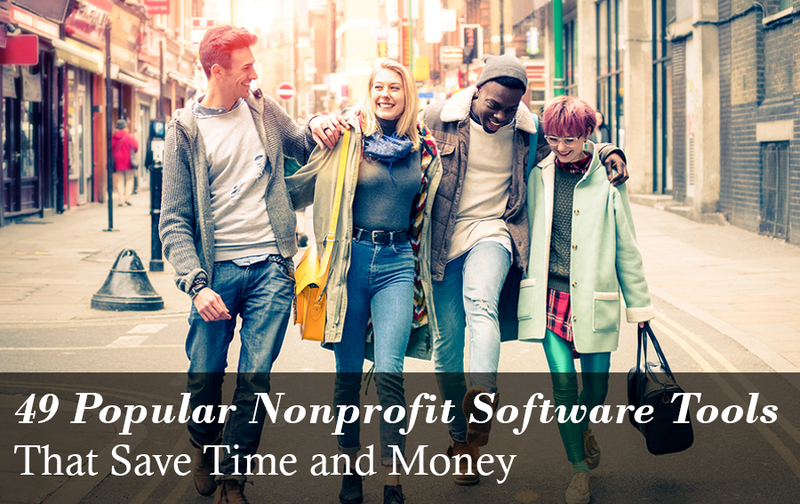 Like any company, your nonprofit needs software to increase productivity. Here are 49 of the best nonprofit software tools perfect for that. Learn how to safely and quickly process online payments; find out why non-profits and charities need protection against fraud; tips and tricks for saving money on transaction fees, setting up online donation forms and more! In this guest post, Lamees Abourahma outlines what she feels are the common mistakes that associations make that are keeping them from realizing their website’s full potential. Here's a look at one organization that created a terrific, professional website design using Wild Apricot's web builder templates. Here's a round-up of 5 posts with tips and insight on technology and websites for nonprofits and membership organizations. Here's a look at some of the technology issues raised by the respondents in our recent Small Membership Insight Survey.